At Blue Horizon Prints we use premium quality, UV resistant inks and the highest grade 100% cotton canvas to make our, Canvas Prints Photos & Pictures the best in the market, all printed on market-leading Epson wide format printing technology. If you are unsure about how to have your photo printed onto canvas or have any questions please don’t hesitate in contacting us, we are always happy to help, we can be contacted by phone, email, contact form or our new live help. A Canvas Photo Print makes the perfect personalised gift, if you are stuck for gift ideas then you have found the right website! 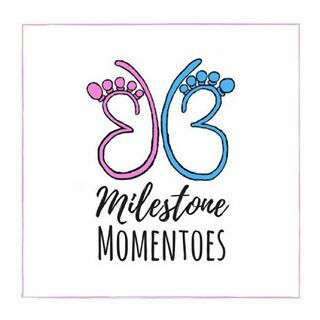 Whether its engagement gifts, gifts for her, gifts for mothers day, gifts for fathers day or just time to treat the people you cherish in your life. A photo on canvas is a guaranteed perfect gift idea and Photos on Canvas Printing is what we do best! The latest addition to our services is our new in-house Personalised Word Art creation service, our custom Word Art designs come in over 40 unique design templates and are all 100% customisable with customers being able to change every aspect of the design from the font and words to the colours and layout, view some of the designs here, we are also more than happy to create designs not shown on the site at the moment if you have seen a personalized word art design you like elsewhere. Wall Art to Buy Online & Best Canvas Prints in all shapes and sizes from Blue Horizon Prints. Australia’s favourite canvas wall art print supplier with art to suit any wall space or room colour scheme. 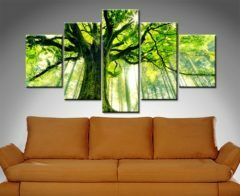 We specialise in split canvas artworks and are one of the few companies in Australia offering our unique diamond split panel canvas art pictures, these canvas prints look amazing as a centrepiece in a communal room. Browse through the popular collections such as Buddha Canvas Prints, Panoramic Art, Banksy Framed Print, Star Wars Prints on Canvas, Cities, Custom Word Art Pictures, Typographic Artwork, Nature & Landscape Photographic Prints and much more. Our tram and bus scrolls come in a massive variety of styles, we can also create personalised art for you. 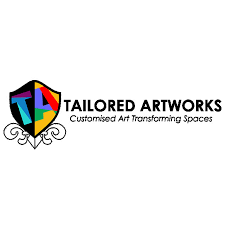 Have a look at the gallery below and you’ll see for yourself that we have something for everyone from modern art prints, panoramics through to banksy prints. For more Wall Art Australia options have a look at this page too. What are the turnaround/delivery times after I order? “We offer some of the fastest turnaround times in Australia in terms of the time taken to get the art printed, stretched and out the door, however like everyone else, we limited to delivery times by Australian couriers. Note that at busy times like Christmas these turnaround times are pushed out a little more. Shipping prices vary from state to state and according to the sizes of the artwork, however, we heavily subsidise all the shipping prices, for some cities such as Sydney we even offer free shipping on small to Medium. sized artworks. Shipping is 100% free within the United Kingdom for all of our canvas prints, rolled prints, paper prints and framed prints. We use TNT for international deliveries. They are fast and efficient and deliver both stretched and unstretched (rolled) art to your home wherever you are. We offer FREE SHIPPING anywhere in the UK. Yes, please contact us for delivery prices. We will happily ship all over the world. Alternatively, once you place an order and select the overseas destination the website will automatically calculate the delivery cost before you are charged. Delivery to anywhere in the UK (England, Scotland, Wales & Northern Ireland), France, Netherlands, Belgium is now 100% free, no shipping costs at all. We accept Visa & Mastercard, direct deposits, cheques and paypal. Do all your prices include GST? We don't charge GST, what you see is what you get, there are no hidden costs or fees. How do I get my image to you? Can I email it to you? 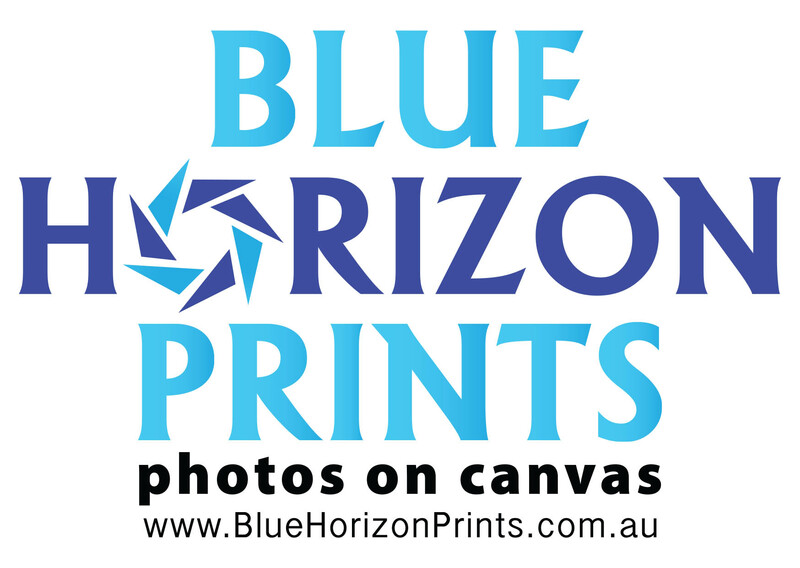 You have the option of uploading the image online, simply following the instructions as you go, emailing the photo to us on photos@bluehorizonprints.com.au or as described above we accept posted negatives, transparencies (slides) and cd's. We accept all file formats. Are you able to print using negatives? Yes! We are happy to scan any photos and process negatives and transparencies. We charge a standard fee of just $15 for this add-on service. Do you offer other sizes besides the ones displayed on your pricelist page? Yes! 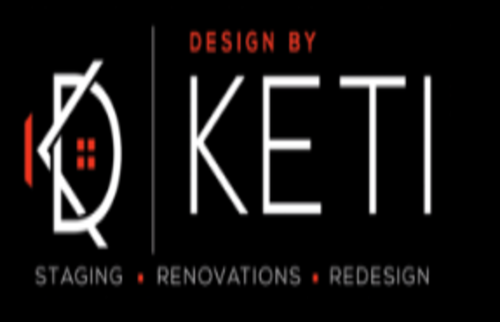 Feel free to contact us with any specific size requirements you have and we will be happy to give you a quote. Our standard delivery service is one of the fastest in Australia, always dispatching within 2 working days and often just 1! This rapid service means our customers get their canvas prints FAST! The exact delivery time depends on your location, we print in Noosa, Queensland so a delivery to WA takes a lot longer than to Brisbane. How big can I print my photo? Please bear in mind that we are restricted by the width of the printer which is 60 inches, we need to allow we can, however, print as long as a roll of canvas! What printer and inks do you use? To get the best results you need to use the best tools. This is particularly important when it comes to selecting a printer and inks. We use the best quality Epson printers. We always use genuine Archival Ultrachrome pigment inks. These are considered by many to be the best in the marketplace and the proof is in the pudding when you see the strong, vibrant colours that leap off of the canvas. We print on 100% cotton 390gsm canvas. We only use the best quality canvas with our canvases being carefully selected and imported to provide the best surface for our prints. The 100% cotton canvas is of the very highest quality and made to last. The canvas prints have been independently lab tested by companies such as Kodak and Epson to last up to 75 years as long as they are out of direct ultraviolet light. To further ensure the longevity of your print the lamination we add further protects your art against UV light, moisture, cracking and general wear and tear, you should expect your print to last well into the next century! 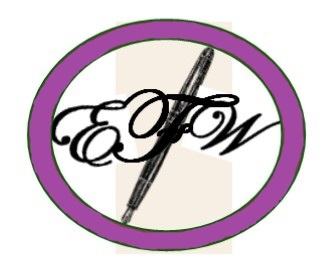 Visiting our products and services page for more information. Canvas Printing Brisbane. One of the biggest questions we get asked is what is the difference between a stretched and rolled canvas (unstretched) In a nutshell a stretched canvas print is a canvas print that has been stretched over a kiln-dried timber frame and is delivered ready to hang straight on the wall. A rolled canvas is just the printed canvas without the stretcher bars, customers that buy the rolled canvas normally either want to make their own frame or ship their art overseas. Most marks can be easily removed by running a duster over the canvas or giving it a light clean with the vacuum cleaner using the brush to get rid of any dust on the surface. If the mark is still there then you can wipe the canvas gently using a plain white wet cloth, try not to do this too often though as with time this will affect the colour quality of the canvas, remember that gently is the operative word here. How are the canvas prints stretched onto a frame? Your canvas is carefully hand stretched over a profiled quality pine frame and securely stapled so that the canvas is taught over the bars. 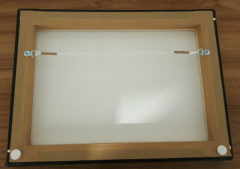 We then tape the edge of the canvas to the frame at the back to protect against dust and insert stainless steel hanging wire and eyelets making your stretched canvas print ready to hang as soon as its delivered to your door. Will there be any copyright issues? We are licenced to print and sell the images in the gallery section however you retain the copyright for your images that you provide for us to print. Please ensure that you do not infringe anyone else’s copyright with your photos. What is a gallery/mirrored/ pixel stretch wrap? Do you laminate your canvas to protect it against weathering? Our laminates are carefully selected to maximise protection and keep colours rich while minimising any unwanted glossy sheen that are the results of cheaper laminate. Many canvas printers will skip this step to avoid paying for quality laminates and cut drying time. We have so much faith in the necessity to have good laminate that we include it free within the price. Do you mount on stretcher bars or MDF blocks? Because stretcher bars are the “unseen” part of the canvas, they’re often not discussed. But what uses is a really nice canvas if it’s mounted on a thin badly made wooden hanger. The first thing to consider is whether or not it’s been kiln dried. Wood is a porous material, that is, it absorbs water. When it absorbs water, the wood expands and as it dries it shrinks. All this expanding and shrinking causes the wood to warp over time, much like the pages of a book that gets wet – they irreparably ripple. Kiln dried wood is protected from warping and this means you don’t have a canvas unevenly sitting on your wall. The next thing to consider is the quality of the wood used. Low-quality wood is likely to crack over time or break if the canvas is dropped. Blue Horizon Prints uses wood that does not leach tannins (tannic acid). Then there’s the shape of the bars themselves. “Square” bars rest against the back of the canvas and over time create a visible impression – not good! To prevent this we use bevelled stretcher bars, which are slightly cut away on the side that faces the canvas so that the only contact point on the facing side is on the very very edge – and NOT the entire width of the stretcher bar. This edge is also rounded off so the canvas doesn’t stretch over a sharp, 90 degree angled frame edge. We use Sustainable Plantation New Zealand Pine Kiln Dried with a routed lip, bought from a major Australian picture framing supplier, this is then glued and underpinned in-house. Then there’s the physical depth (profile) of the stretcher bar. A stretcher bar that is very small will not sit out from the wall, losing the depth that a canvas print or painting would normally have. We use 3.2cm thick stretcher bars, what we think is the optimal depth for canvas printing. The biggest size that we can print on canvas is 55 inches / 140cm on the shortest edge, the length size will end up whatever the shape format is but is only limited to the length of the roll of canvas (which is VERY long!). The reason we are limited to this size is that we use Epson Wide Format Art Printers to achieve the best quality. Larger sizes than this require flat bed multipurpose printers which we don’t use as they aren’t art specialized. 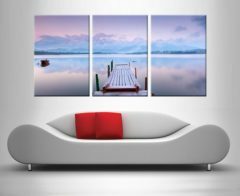 If you want larger sizes then we recommend split canvases, these are a great way to cover large spaces and are more visually impressive than a single canvas print too. We use premium quality frames and assemble the frames in our studio in Noosa allowing us to create frames fast and well and to create a wide range of sizes. We include a bevelled edge card mat on the framed prints. We offer 3 colours as standard but more options are available on request. The 3 colours are Black, White and Mahogany. Please note that the frame size shown is the total frame size NOT the size of the print.